I was shocked at how good this book was… this is a book that will stick with me. I originally wanted to read this due to its themes of infertility, but it is so much more than that. A well planned and researched story which will have you hooked from the first page. Brilliant. Caro and Jeff Horne seem to have it all, until they learn that Jeff is infertile. Jeff, who is besotted with Caro, is terrified he will lose her now they can’t have a baby. 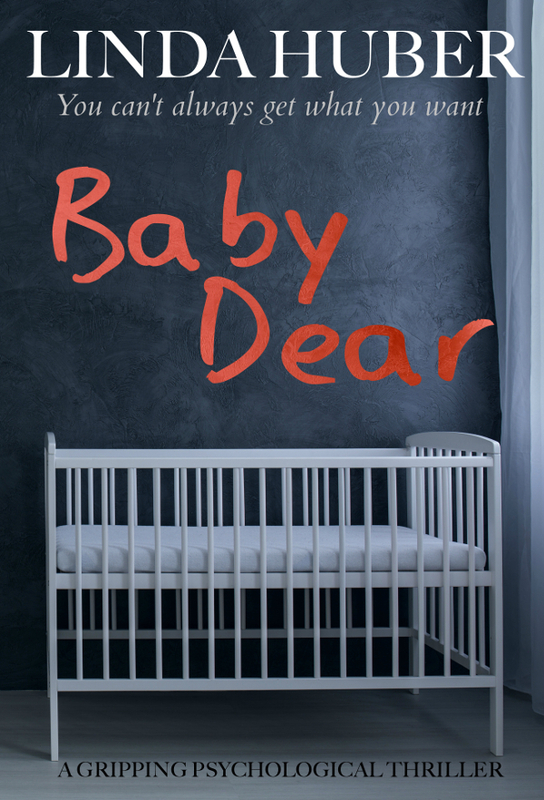 Across town, Sharon is eight months pregnant and unsure if she really wants to be a mother. Soon her world will collide with Jeff’s. He wants to keep Caro happy and decides that getting a baby is the only way. Then Caro is accidently drawn into an underworld of drugs… Meanwhile, Jeff is increasingly desperate to find a baby – but what lengths is he prepared to go to? 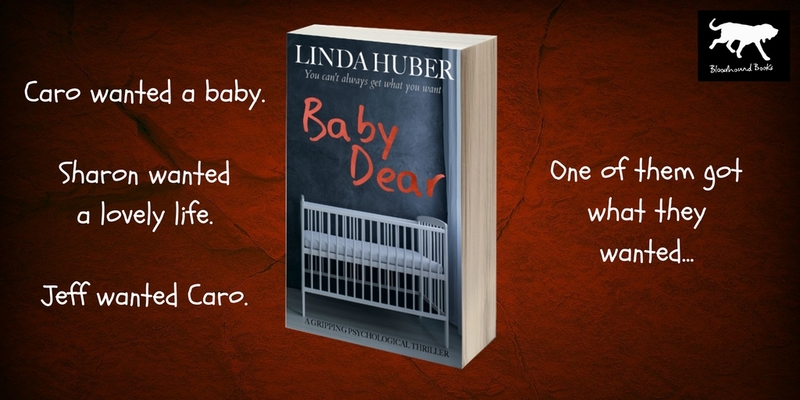 Buy Baby Dear on Amazon.